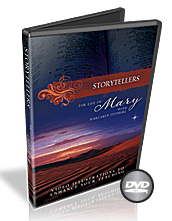 With powerful lessons and excellent teaching, this video bible study examines Mary's life in a way you would never expect. Each clip walks down Mary's road of faith as she journeys through a life of unbelievable events that ushers in Jesus Christ. 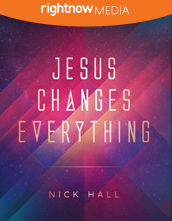 Perfect for small group Bible studies. Mary was only a teenager when the angel Gabriel told her she would carry the Messiah. This visually stunning video sermon illustration challenges us to think about how we will respond when the Lord comes to us with the unexpected. This contemporary video sermon illustration reveals how mary had a long and difficult road ahead of her, full of judgment, doubt, and worry. Yet in the midst of it all, she was able to stop and worship. This video illustration shows how Mary's journey might have looked in our culture today. This beautiful Christmas video sermon illustration reveals how Mary's experience in the stable shows us that God can choose to use us in the most unfamiliar and uncomfortable situations. Nevertheless, He is always present and at work. 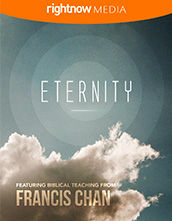 God used the obedience of a teenage girl to fulfill Old Testament prophecy. In serving God, Mary endured great pain in carrying the Messiah so that we might be redeemed. This Christmas video sermon illustration captures the entire ministry of Jesus in three minutes - from birth to His resurrection. Mary's experience in the stable shows us that God can choose to use us in the most unfamiliar and uncomfortable situations.